Bulges and excess skin in the abdominal area can be hard to reduce, especially for those who have lost a large amount of weight or for women who have had children. It can be especially discouraging for those who watch what they eat and exercise consistently but can’t get rid of their “pouch” or love handles. Luckily, there are several cosmetic surgery options, depending upon a person’s concerns and end goal. If there is not a lot of excess skin, liposuction in Santa Barbara is a great option. Small incisions are used to insert a small tube (called a cannula) into the skin to remove and contour fat beneath the skin. It should be noted that fatty tissue is soft and not attached as firmly to the skin, muscle, nerves, and blood vessels so it can be selectively removed without injuring other tissues. Abdominal Liposuction will nicely shape an area. Liposuction is a body contouring procedure, not a weight loss procedure. If there is a lot of excess skin then skin excision may be recommended for the best result. This procedure is called abdominoplasty and is commonly referred to as a “Tummy Tuck“. A standard Tummy Tuck involves the full abdomen. The procedure includes detachment and repositioning of the belly button and tightening the abdominal muscle. Excess skin is removed. The incision is longer than a C-section but can be hidden by a swim suit or underwear. There is also a less involved procedure referred to as a “Mini” Tummy Tuck. This addresses the lower abdomen only, below the belly button. The incision is similar to a C-section incision in length and placement. For all of these procedures, there is no need for general anesthesia. A combination of local anesthesia, oral and intravenous sedation provides comfort and amnesia throughout the procedure and patients are pleased to not have the “hangover” of general anesthesia. 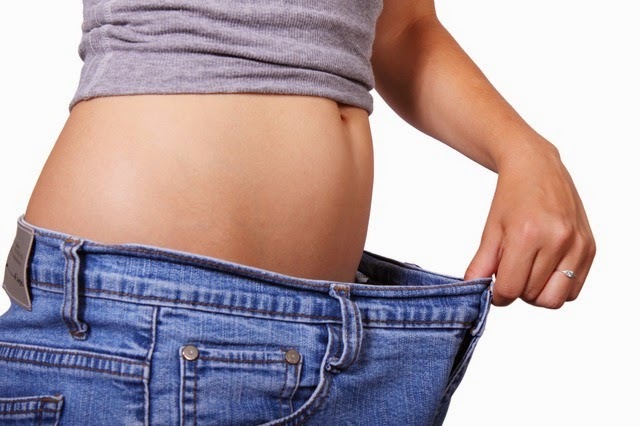 Interested in abdominal liposuction or a tummy tuck in Santa Barbara? Contact my Cosmetic Surgery Center Santa Barbara practice at 805-563-0000 to schedule a consultation.